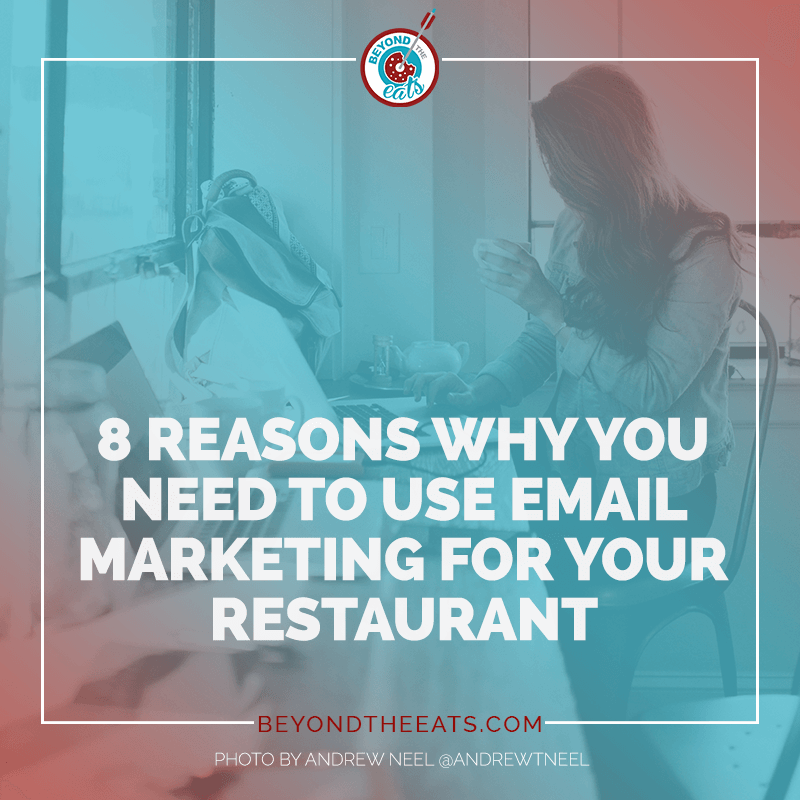 Need Facebook post ideas for restaurants? 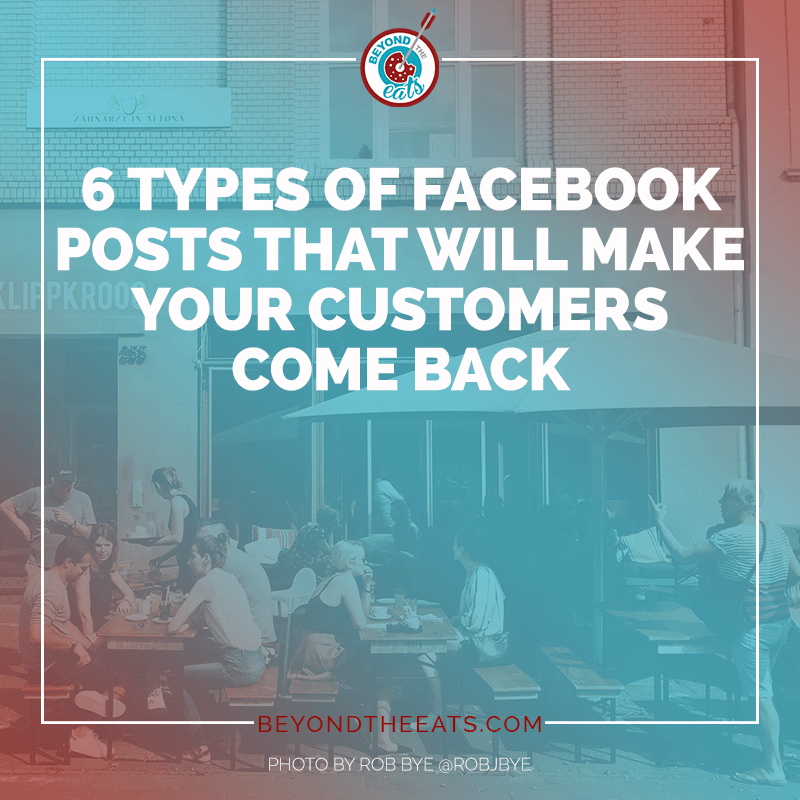 As one of the most powerful platforms on the web, Facebook is the perfect tool to connect with both repeat and potential customers. 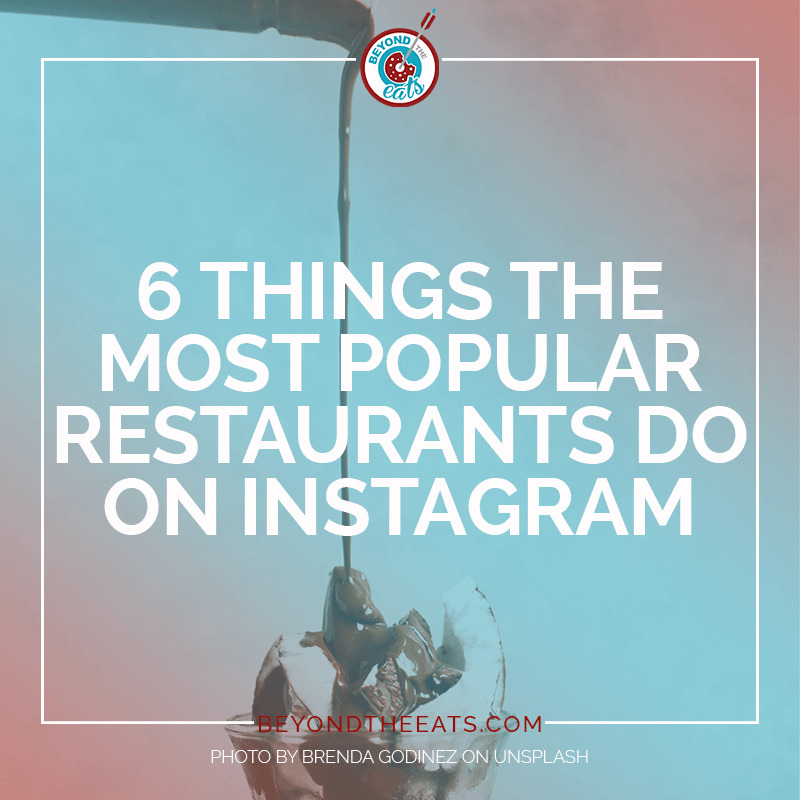 So, you heard that Instagram was a must for your restaurant, right? Well… almost. 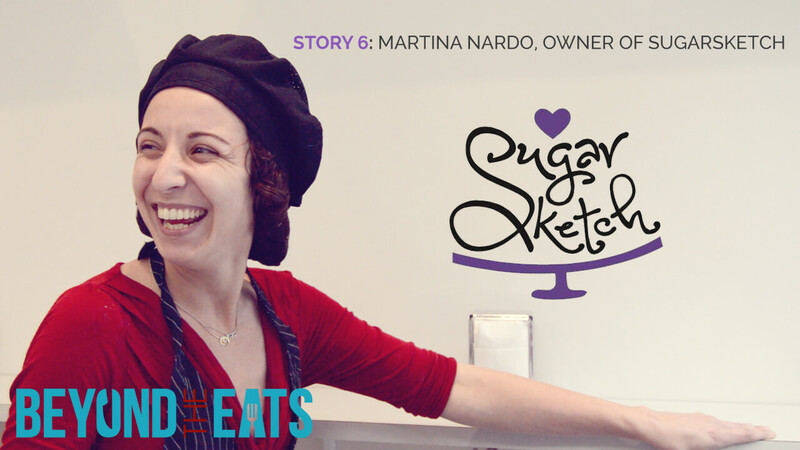 For story number 6, I got to interview Martina Nardo, the owner of SugarSketch in NYC. Martina's story is one that includes grit and determination, so it's one that I couldn't resist capturing. Enjoy!